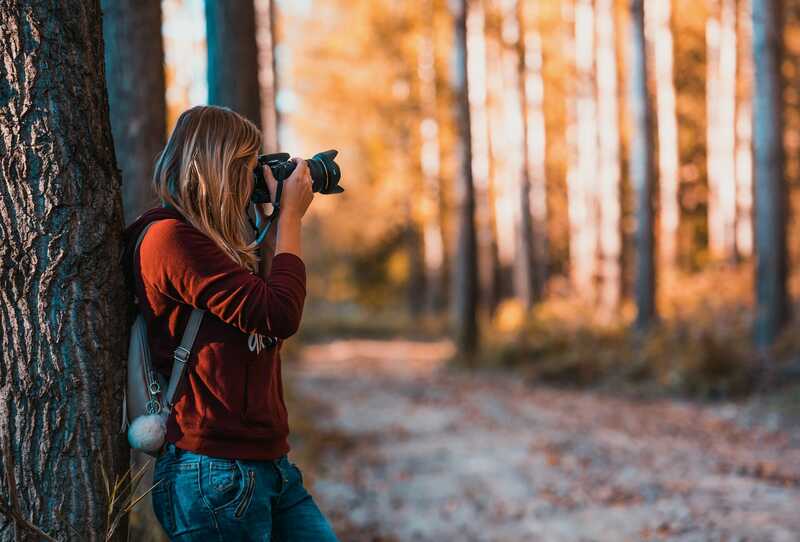 Are you looking to pursue a career in photography? Are you struggling with inspiration due to lack of equipment? Do you require some top tips in order to get you to your goal? Lots of budding photographers start with a rush of enthusiasm but then quickly run out of steam. It’s not as easy as it looks! If that feels if you then this article is for you. Three quick tips to keep you moving. Lighting is one of the biggest things in photography. Get this right, and I mean really right, and you’re well on your way. If you’re going to take photos outdoors then you need to think carefully about going out at the right time of day and also when the weather is right (clouds, clear sunshine etc). If you’re taking photos indoors then at least your environment is under your control. This means that you can set things up as you want them. Don’t worry this doesn’t mean spending a fortune on lighting kit as this article on DIY lighting setups explains. If you’re just starting out then I’d recommend a simple white paper backdrop and some DIY light diffusers using a non-flammable screen. As you work on your craft you will most likely build up a kit bag of other things but these two things will be enough to get you going. A photograph that creates an emotional response from viewers is the dream. When you get one of these it really is a case of a picture being worth a thousand words. Learning how to tell a story with your photos is the next key to work on. This is harder than it sounds. Before you start you need to think about the emotional response that you want to elicit from your audience. Excitement, horror, relaxation, curiosity? They’re all achievable but not by chance, they have to be planned through. So have a plan for what you are seeking to achieve. Once you have a plan you can then plan the whole of your shot. Often it is small additional details that bring the story together and make it work. If you don’t have a plan for the response you want from your photo then in the moment you won’t consider these and frame them optimally, which is why you need to plan this upfront. Of course, the pros can do this on the fly but for us mere mortals we need to spend that extra 10 minutes planning things out. Having complete your images you need to now look at processing. Yes, the foundations are laid with when taking the photo but post-processing can make the difference between a good photo and a great photo. There are hosts of different processing packages but the gold standard is still Adobe Lightroom. Yes, it’s more expensive but it is the best tool for the job. Another benefit is that the Adobe Creative Cloud is so widely used that there are plenty of articles written to help budding photographers learn how to make the best use of it, like this one on experts’ Adobe productivity tips. There you have it. A simple 80:20 analysis for budding photographers. The three things that will move the dial fast if you’re finding yourself stuck or frustrated. Previous post Fixed Length Lens with Action Sports? No Way!